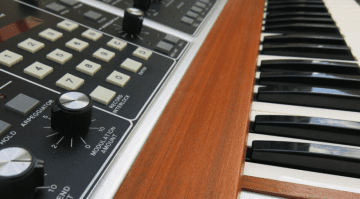 The annual Bob Moog Foundation raffle is upon us with only a couple of weeks left to get in on the action. 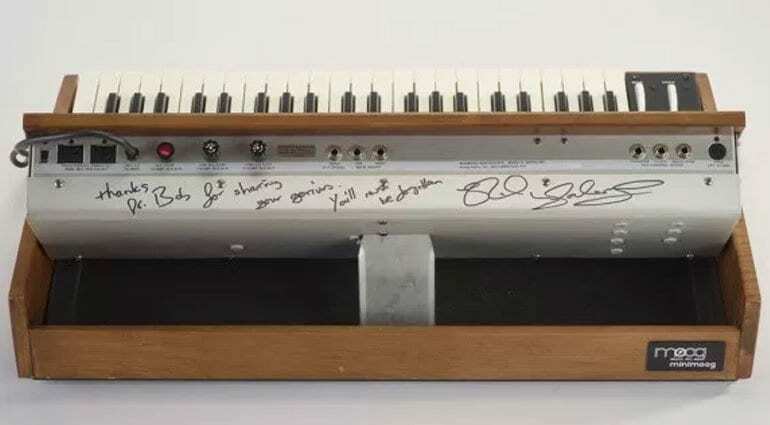 This year the prize is a vintage Minimoog Model D synthesizer signed by prog-rock keyboard legend Rick Wakeman. 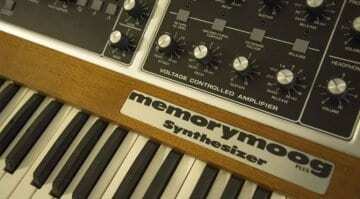 The Minimoog on offer was built at the Williamsville, NY factory on 9th December 1974. It’s in near perfect condition (other than Rick’s scrawling with a Sharpie) and serviced by New York City-based restorers Tone Tweakers. They reckon it’s worth $6,000. A man renowned for his sparkly clothes, hair and a need for more keyboards for a single gig than can comfortably sit on a stage. He started off in the 60’s playing for Bowie as a session musician before landing a more regular gig with the folk-rock group Strawbs. 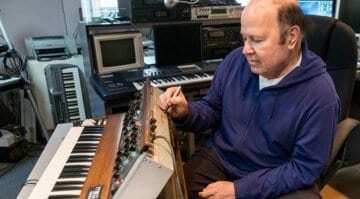 Rick is best known as the keyboard virtuoso in prog-rock band YES in which he served from 1971 to 2004. 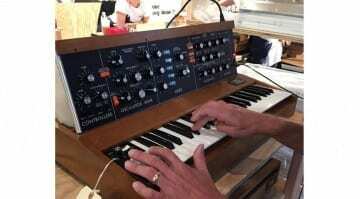 To be in with a shot you need to head over to the Bob Moog Foundation website and buy a ticket. One ticket costs $25 which you can buy in bundles of 5 for $100 or 10 for $200 if you wish. 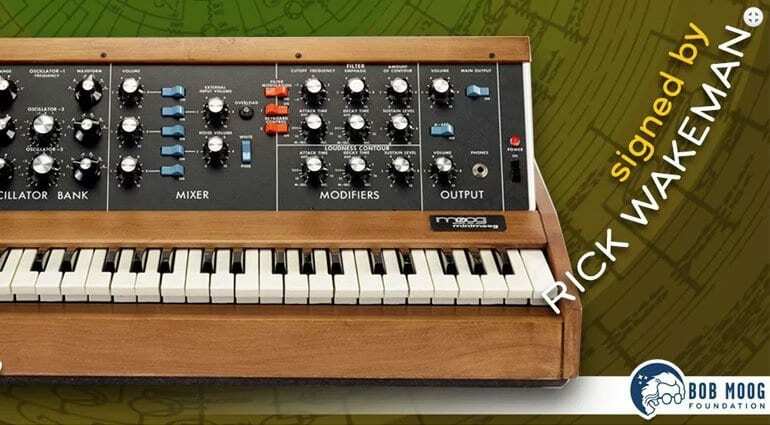 All proceeds will go to the Dr. Bob’s SoundSchool which serves almost 2,000 students a year, and the preservation of the Bob Moog Foundation Archives. The raffle is open to participants worldwide and ends at 11:59pm (EST) on 26th March 2018, or once all 4,500 tickets have been sold. 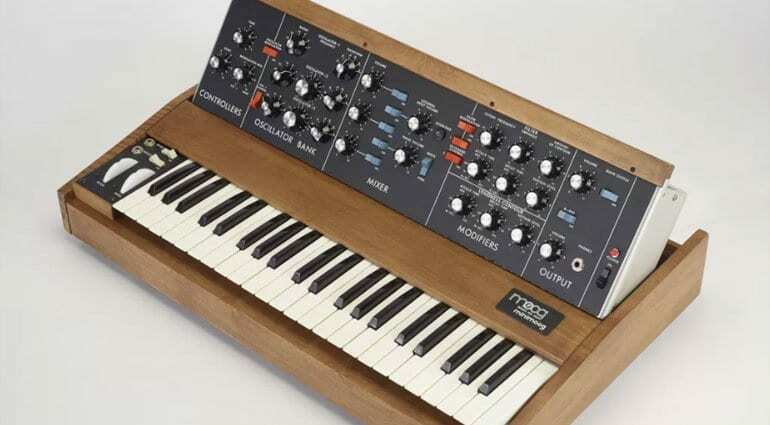 The Bob Moog Foundation will pay up to $300 for shipping in the US and up to $500 internationally, the rest and any fees have to be covered by yourself. Worth a punt I think!